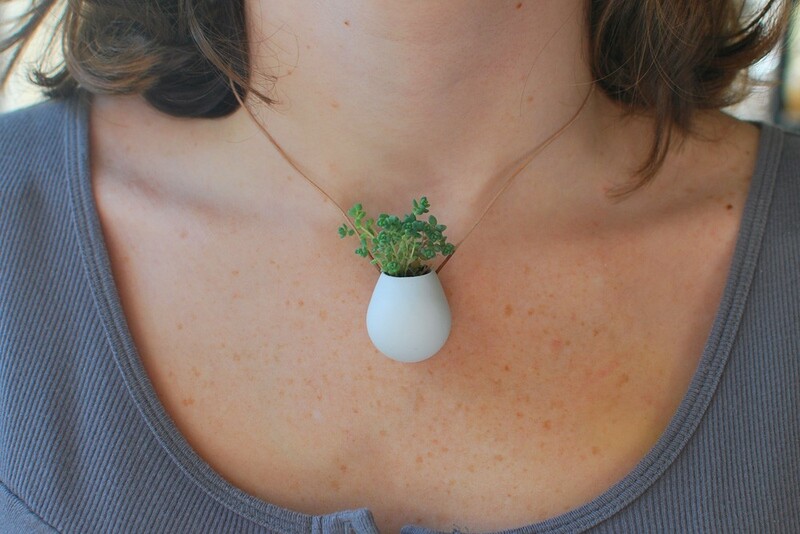 A Wearable Planter that houses little succulents! I’m half-way tempted to get one of these, but the hippie in me feels kinda sorry for the little plant having to be transported all around at our whim…but, succulents are so resilient so it would probably be okay. No so sure.